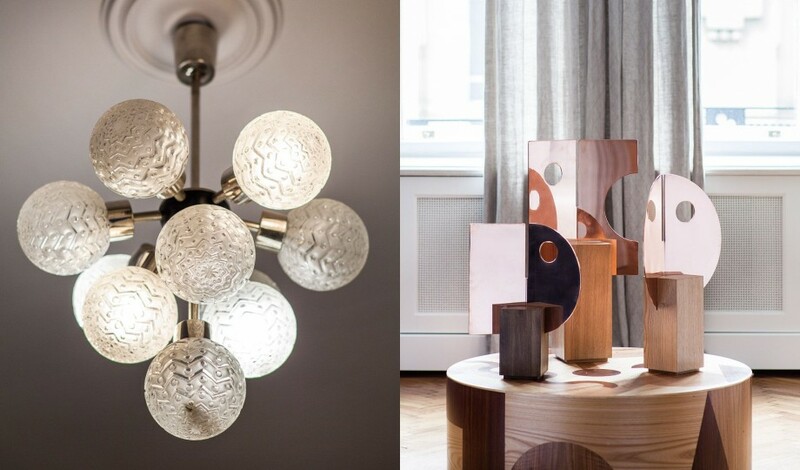 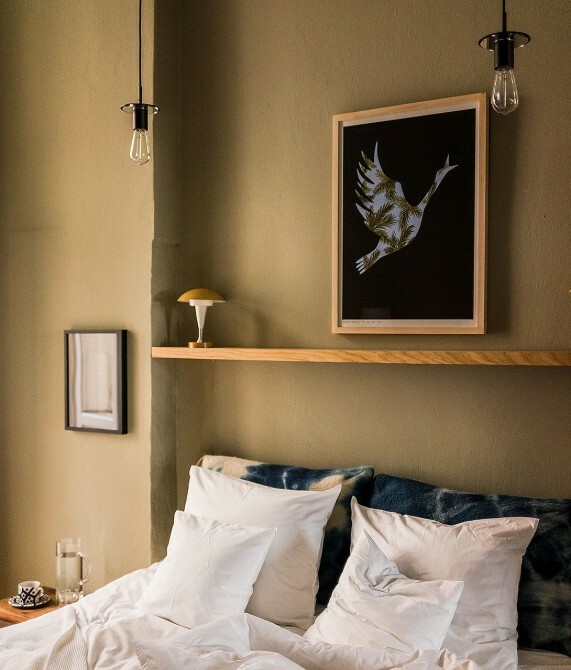 —Overflowing with creative works by local artisans and with the warm feel of a private apartment, Autor Rooms is Warsaw at its most intimate and authentic. 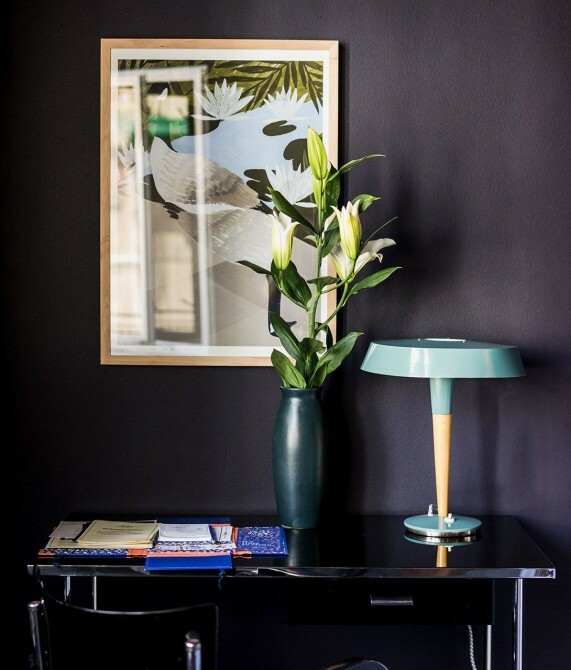 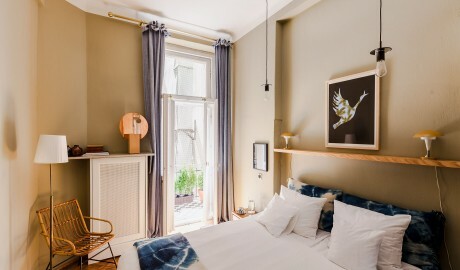 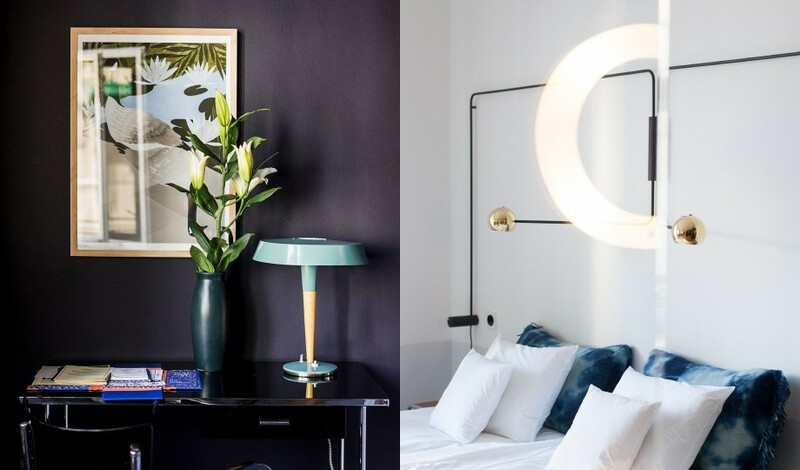 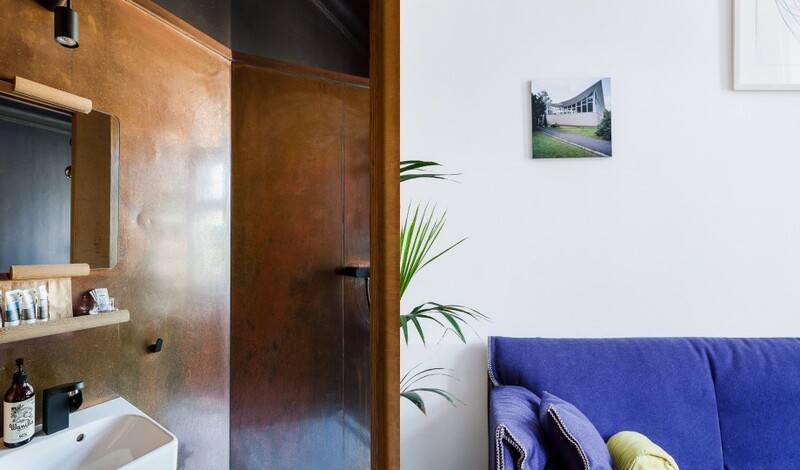 In a world of distraction, where bigger is often mistaken for better, comes a wee wonder: a boutique micro-hotel of refined design and authentic craftsmanship that embodies small-scale perfection on a broad city canvas. With just four rooms—each unique and chockablock with the artisanal and eclectic handiwork of Polish artists, architects, designers, curators, and craftsmen—Autor Rooms is far more than just a hotel; it is a key to the creativity that is today’s Warsaw and the first hospitality concept in Poland built entirely from local products in collaboration with local designers and producers. 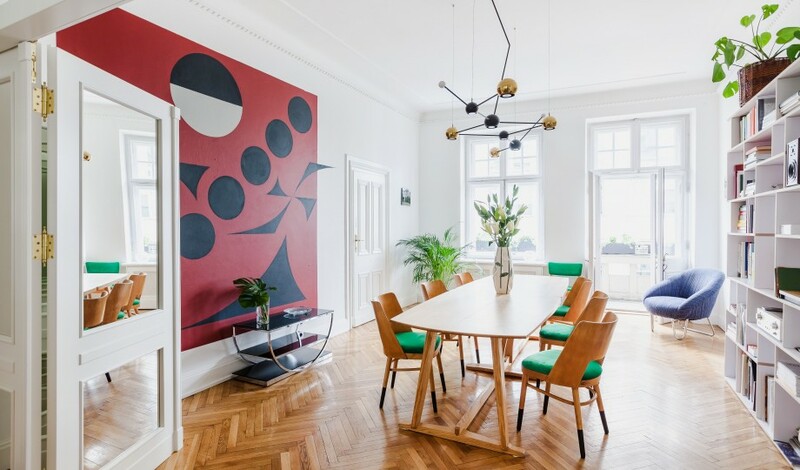 Set on the only street in the Polish city not to be ravaged by WWII, Autor is a home-like nucleus of Old World charm emitting a young and contemporary spirit. 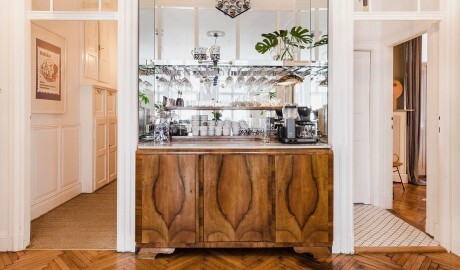 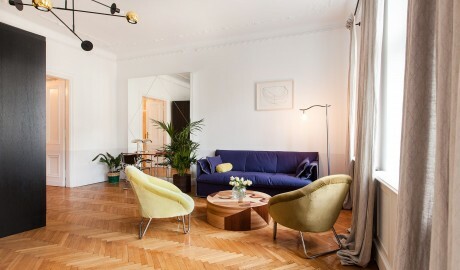 Housed in a 20th-century Berlin Modernist-style building just a short walk from the favored nightspots of the in-the-know crowd, the hotel could easily be mistaken for a salon for poets and jazz musicians or the hippest co-working space in the city or perhaps a design studio where the rooms have been dressed up to showcase custom-made glassware and mirrors, hand-dyed woolen bedding, organic cosmetics, avant-garde artwork, and much more. Indeed, should you spot an item you like—a lamp, a chair, a door handle, or more—just tell your hosts and they will connect you with the piece’s creator. 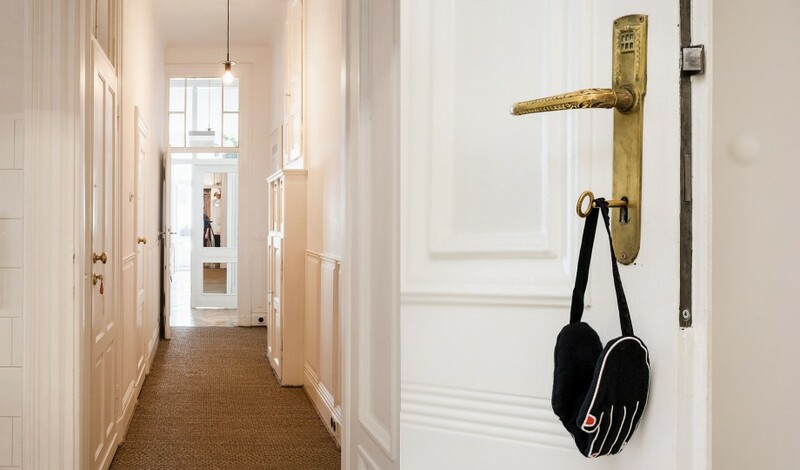 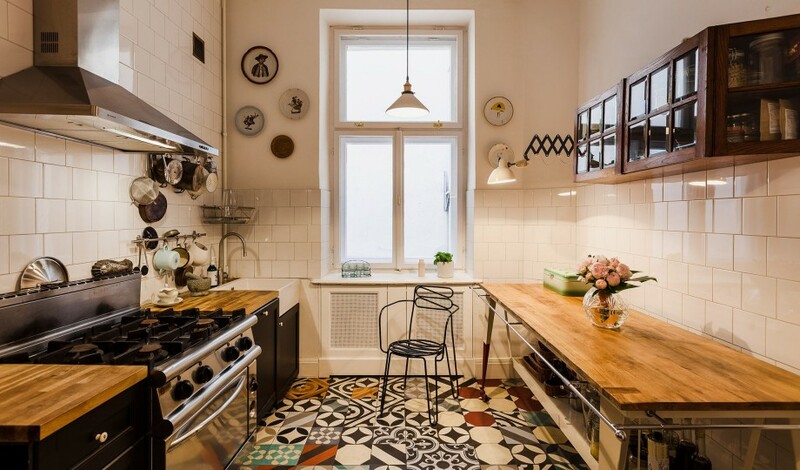 At Autor—whether you rent just one room or all four to create your very own private Warsaw escape—authenticity that is small, personal, and perfectly Polish awaits. 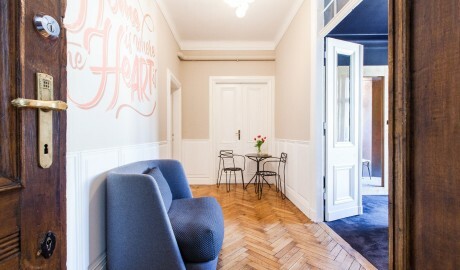 The property can serve as an original and elegant meeting and event space. 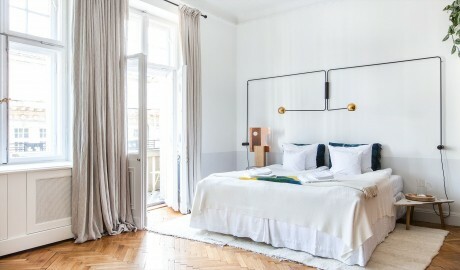 The 200-square-meter apartment comprises four guestrooms that range from 18 to 37 square meters, and all play host to a bathroom with a shower. 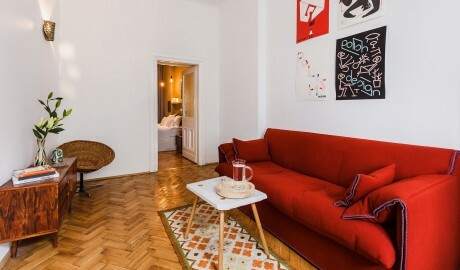 While the 18-square-meter Room 1410 and the 27-square-meter Room 1968 both feature a queen-size bed, the 37-square-meter Room 2020 and 30-square-meter Room 1777 each offer a king-size bed or twin beds. Room 1968 and Room 2020 also boast a balcony and a sofa bed, with the former also including a living room. 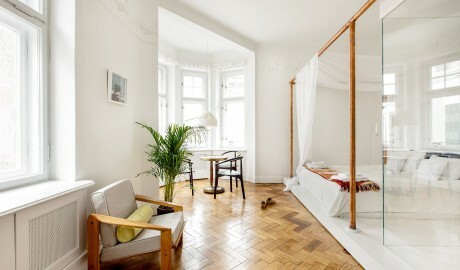 The property can also be rented in its entirety, forming one large apartment that sleeps up to 12. Though each of the hotel’s four large rooms is different, they are all filled with custom-designed furniture and other items by such local producers as Maria Jeglinska, Beza Projekt, Comforty, Ultralight, and Purpura. 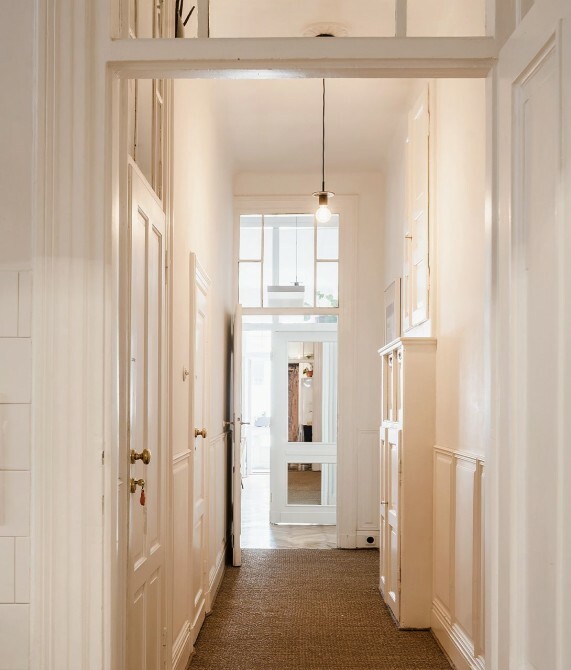 The 1914 building that houses Autor Rooms is a monumental structure that speaks to an earlier time of architectural grandeur and bespoke detail. Located in the Śródmieście district, a popular hang out among locals as it’s not very touristic, and not far from Konstytucji Square, Autor Rooms is the perfect gateway to some of Warsaw’s most exciting culinary, cultural, and social pursuits.